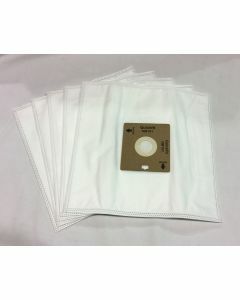 When it comes to quality vacuum cleaner bags online, you won’t find a more comprehensive range than the one you’ll find right here at VacuumSpot. 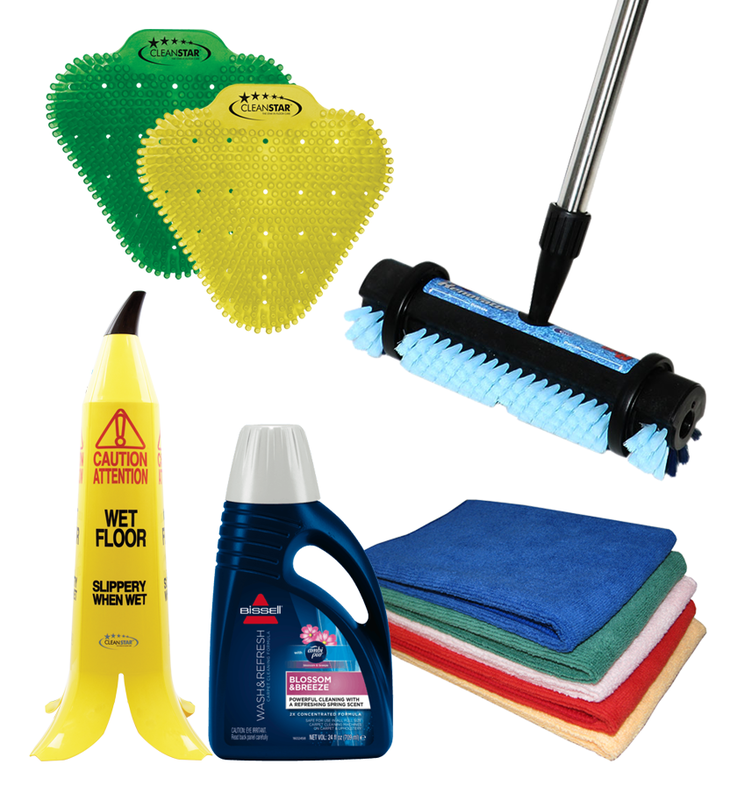 We are proud to carry one of the largest selections of manufacturer’s original bags online, from leading brands such as Wertheim, Electrolux,Volta, Vax, Pullman, Hoover, Nilfisk, Miele, Sebo, Kerrick, Karcher, Ghibli, Kirby and Pac Vac just to name a few. 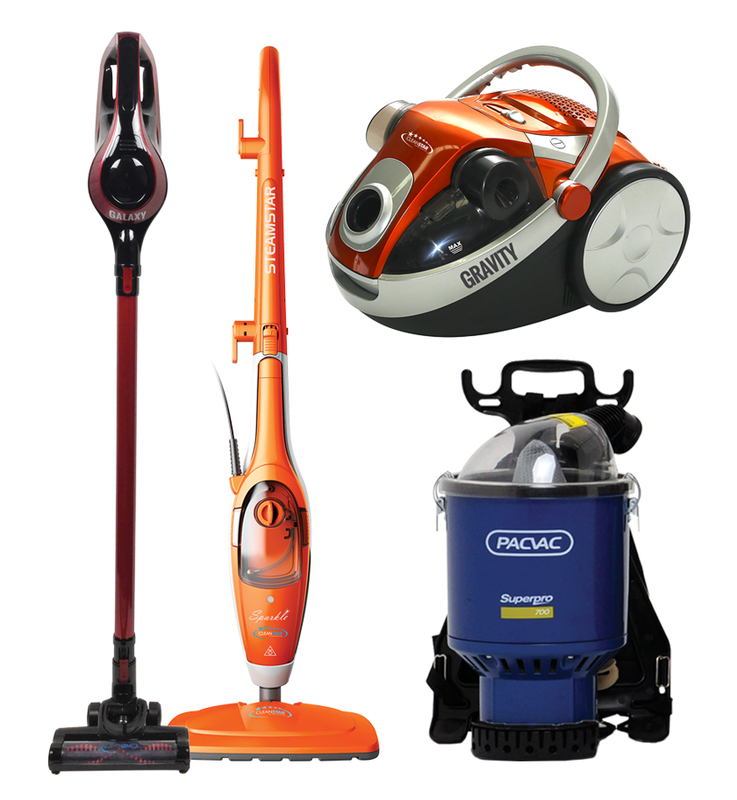 We’ve been in this industry for more than a decade, and through the years we’ve become the trusted name for high quality vacuum cleaner products and accessories in both domestic and commercial markets. 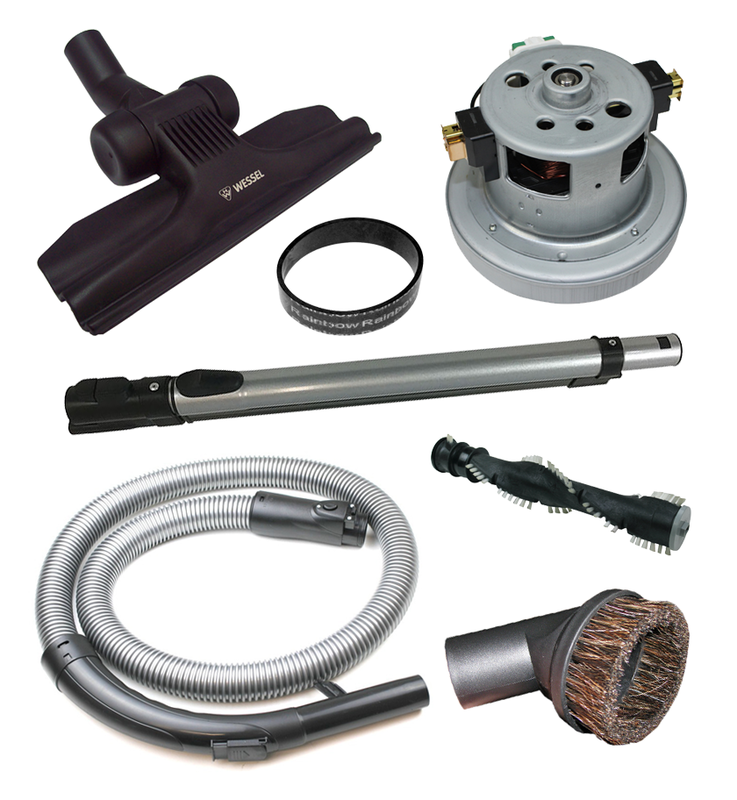 We’ve taken the lead in retail sales and vacuum service and repairs in Australia. 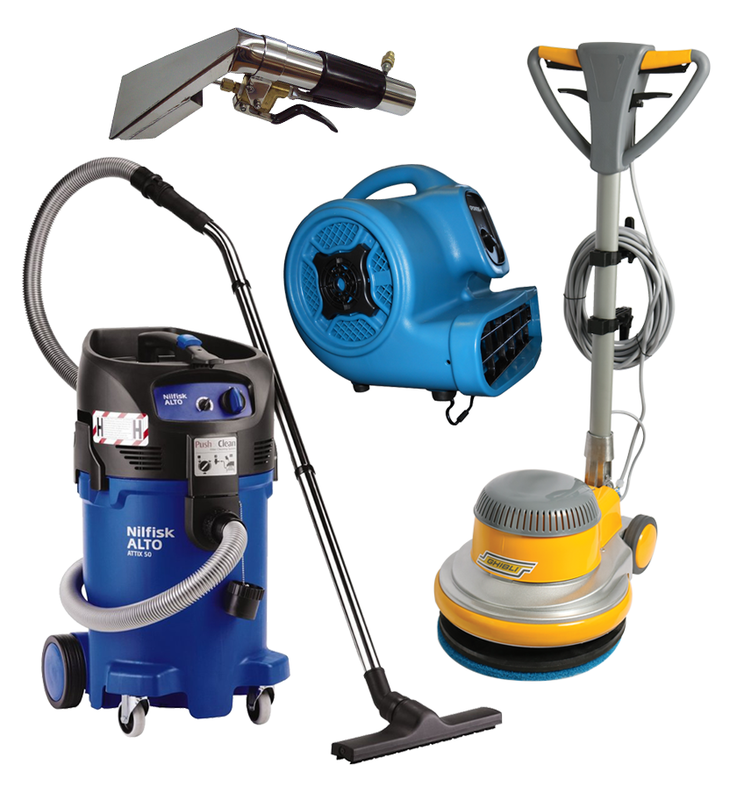 So when you turn to Vacuumspot, you can trust that we’ll provide you with only the best and the most complete line of products to suit your needs.